Great things come in small packages and this 575+/- sq ft home w/large screened in porch is truly a sportsman's or nature lover's paradise! 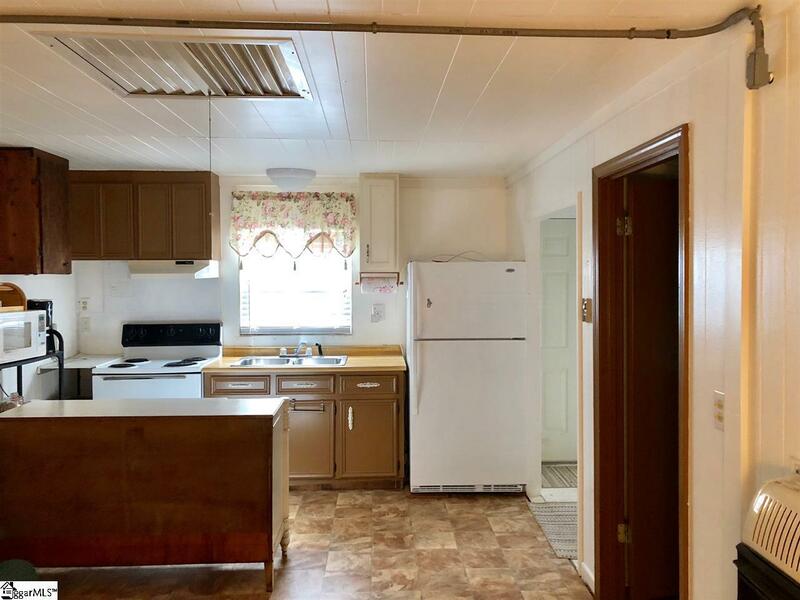 Whether you're looking to simplify your life by stepping away from the hustle and bustle of today's world or an avid sportsman, you will find the peacefulness of this wooded retreat will "fit the bill". 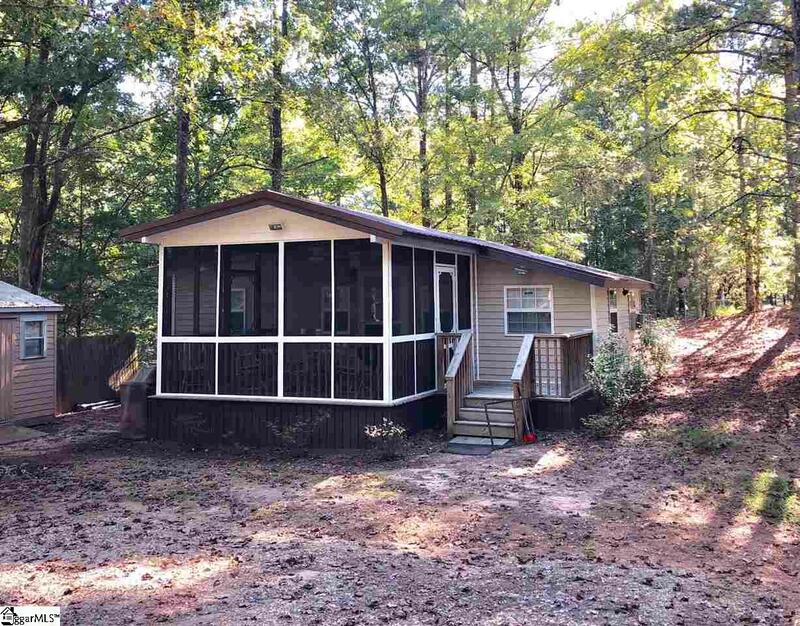 Located on the edge of Sumter National Forest, just minutes to prime hunting on WMA land or with one of the many local hunt clubs and within close proximity to Clarks Hill and Lake Russell. 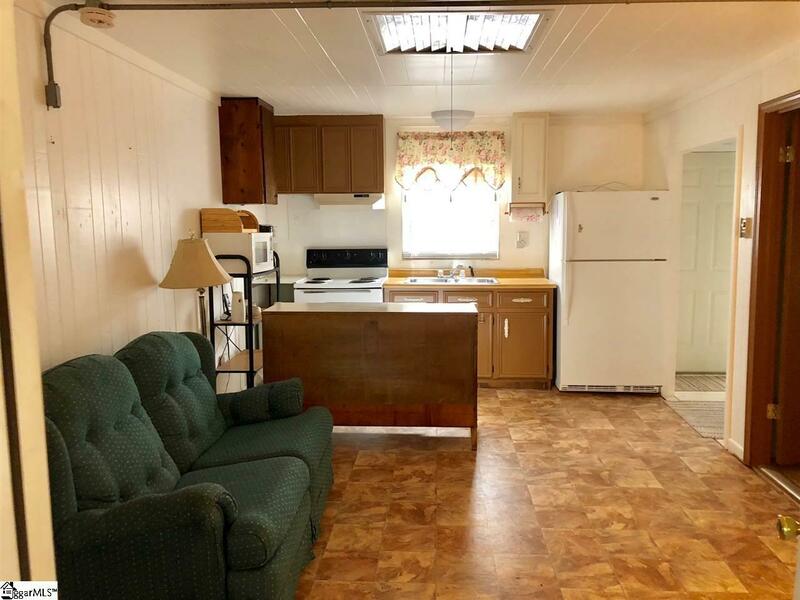 The cabin is nestled inside the beautiful, secluded 45 acre Chigger Ridge Campground featuring a 5.5 acre stocked pond and common picnic area that is accessible with a small annual fee. 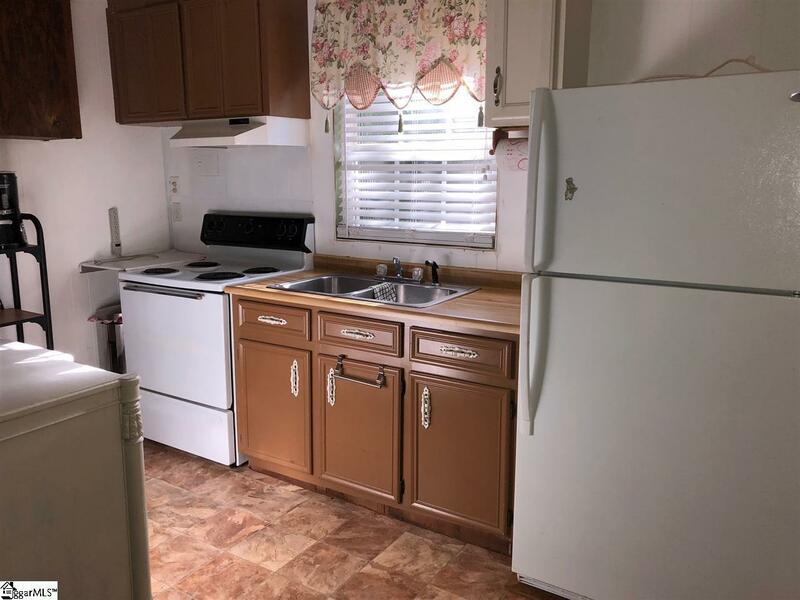 This well maintained home is being sold "AS IS" and all furnishings, appliances and storage building to convey with sale. The spare room is the perfect size for a twin bed or bunkbed to accommodate overnight guests. Deer season is here and turkey season will be here before you know it, now is the time to make this home your own. Call today for your private showing.